“When I was a child, I was always fascinated in RC cars and how they work. When I did take it apart, all I see are chunks of metal placed everywhere. I always wished that there was a simple tutorial covering the basic components that make up an RC car and today I will show you exactly that. 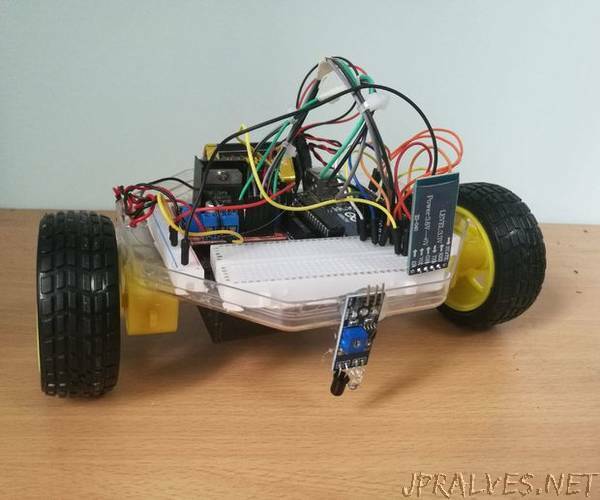 I plan to use this RC car for a variety of other projects as well, do refer back to this instructables guide if you have faced any problems.